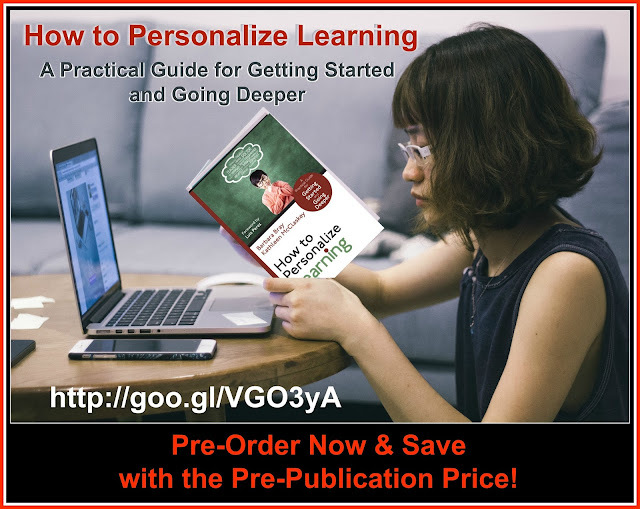 Tools and templates such as the Learner Profile, Personal Learning Backpack, Personal Learning Plan, as well as tips for lesson design and Project-based Learning (PBL. Lesson and project examples that show how teachers can change instructional practice by encouraging learner voice and choice. The continuums moving to Learner Agency with a crosswalk across the new Stages of Personalized Learning Environments version 5. QR codes and links to the book Companion Website for electronic versions of tools, templates, activities, and checklists. Create a powerful shift in education by building a culture of learning so every learner is valued. Luis Perez wrote the foreword that builds excitement about UDL and how the strategies laid out in this book reduces the barriers that challenge learners and maximizes learning.